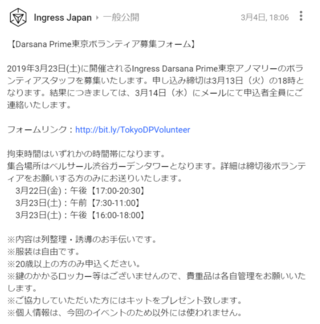 We will reserve a space for agents who would like to trade or sell self-made Ingress goods on Saturday, March 23rd. If you would like to apply, please register by February 15th 6:00pm (JST). There will limited number of spaces available. In the event we receive a high number of applicants, Niantic will select the participants based on creativity plus lottery. Detailed information will be sent to the applicants who are selected. Please read the fine details below prior to submitting your application. * Booth (table) size: 90cm x 90cm and limited to ONE seller per booth (no power outlets provided). 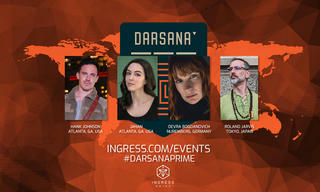 * You will be given a one-time license to sell Ingress-related gear for a short amount of time during the marketplace. 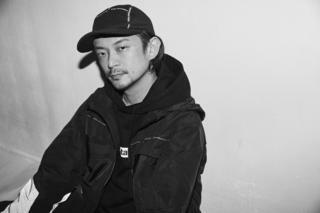 There is no royalty fee for all gross sales below 10 million yen. This is a project for fun, not profit: Any money you make should go toward covering the cost of making your merchandise, cost of getting there, etc. * You are responsible for handling all payments between you and your customer. Niantic will not handle any payments on your behalf. 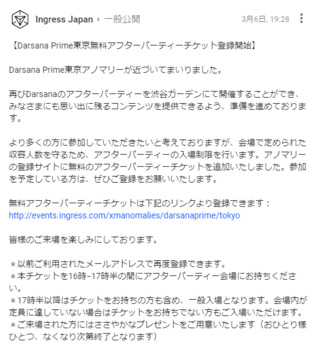 * Only Ingress related goods may be traded or sold. * You are responsible for your own belongings; there is no storage or cloak provided. * Niantic will not be responsible for any goods sold or traded. * Parking will not be provided onsite. You will be responsible for finding a place to park your vehicle. * You will be responsible for removing any trash you brought to the venue. * You must be over 20 and over to trade or sell goods. * All goods should fit within two boxes (38cm×27cm×29cm). If you need an exception, please explain why in the "Comments" field. * You cannot ship your goods to the venue. You must be able to carry your goods with you, and you are responsible for delivering it to your reserved space. * If you cannot describe your goods in the "Goods" field, use the "Comments" field. * Niantic reserves the right to prevent sales of any items. 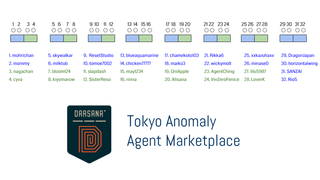 We are excited to have an Agent Marketplace on Saturday, March 23rd at the Tokyo anomaly registration venue. If you would like to sell your Ingress swag, please apply through the form below. 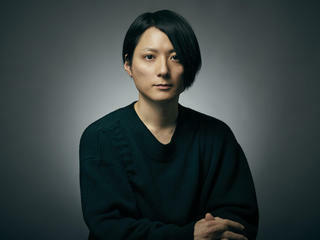 The form will close on Friday, February 16th at 6:00PM (JST). Please read and understand the details on the form before applying.